Congratulations! The Justice Federal Credit Union Foundation John A. Wagner, Jr. 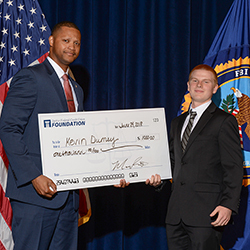 Youth Leadership Program 2018 Scholarship Award winner is Kevin Durney! The award is named for the late John A. Wagner, Jr., a graduate of the 116th FBINAA Session and a member of the Pennsylvania Chapter. John was elected to the Executive Board in 1994 where he was instrumental in establishing the Youth Leadership Program. 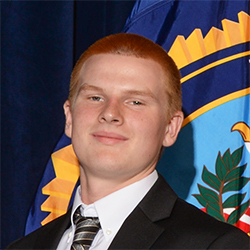 The FBINAA Youth Leadership Program consists of high school students, 14 to 16 years of age, who are selected for their leadership qualities, academic prowess, and social skills, as well as the endorsement of their peers, teachers, and co-sponsoring FBINAA Chapter Members. The recipient is selected by the YLP Counselors as the student demonstrating all the attributes that the Program exemplifies including leadership. 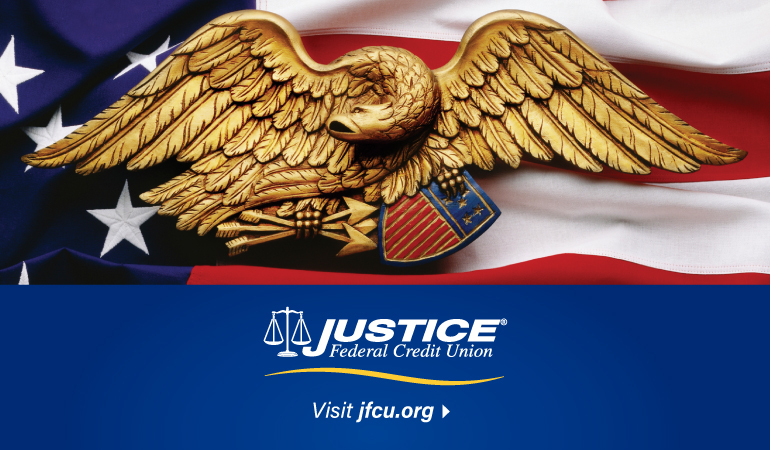 Justice Federal Credit Union Foundation is pleased to announce that all past and present members of the FBINAA Youth Leadership Program are eligible for Justice Federal Credit Union membership. Individuals interested in attending a future Youth Leadership Program (YLP) should contact their local FBINAA Chapter for further information, or visit fbinaa.org. The Justice Federal Credit Union Foundation is pleased to recognize its first John O’Neill Scholarship Award recipient, Cynthia Cruz! The scholarship was established in honor of the late John Patrick O’Neill (February 6, 1952 - September 11, 2001). Mr. O’Neill served as Special Agent in Charge at the Federal Bureau of Investigation until his retirement in 2001, when he became Head of Security at the World Trade Center. Tragically, he was killed in the September 11th terrorist attacks on the World Trade Center in New York City while selflessly coordinating evacuation efforts. Ms. Cruz is currently employed as an FBI Operational Support Technician, and is pursuing her Juris Doctor degree from Taft Law School. Her hard work in school, community involvement as a volunteer Auxiliary Police Officer, and desire to be a positive role model for her 5 younger siblings truly embodies the core values of the John O’Neill Scholarship Award. The Justice Federal Credit Union Foundation is pleased to recognize its first Enrique S. “Kiki” Camarena Scholarship recipient, Caisha Wilkes! The scholarship was established in honor of the late Enrique S. “Kiki” Camarena (July 26, 1947 - February 9, 1985). Mr. Camarena selflessly served as an undercover Drug Enforcement Administration Agent who was abducted and killed while on assignment in Mexico. Each year, Mr. Camarena’s memory and sacrifice are honored during DEA’s Red Ribbon Week, the nation’s largest drug prevention awareness program. 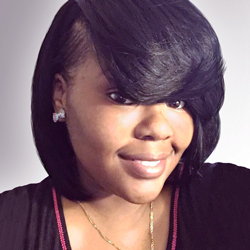 Ms. Wilkes is currently employed as a Security Officer with the Department of Justice, and is pursuing a Ph.D. in Forensic Psychology from Walden University. Her dedication to academic excellence, and aspirations to promote positive social change in her community, exemplify the foundation on which the Enrique S. “Kiki” Camarena Scholarship was established. Receiving the “Enrique S. “KiKi” Camerena Scholarship” has lightened the stress of struggling to find funds to purchase books and other materials needed to succeed in school. Receiving this scholarship has really put my mind at ease by giving me more time to focus on my studies. I am extremely grateful and appreciative to be the first Foundation recipient to receive this scholarship and hope to make the family of the late Mr. Camerena, and others, proud of the service and positive social change that I will contribute to our society. Congratulations! The Justice Federal Credit Union Foundation John A. Wagner, Jr. Youth Leadership Program 2017 Scholarship Award winner is Nicholas Ingold! The scholarship competition was created to encourage continuing education while reaching out to the Justice and Law Enforcement community. 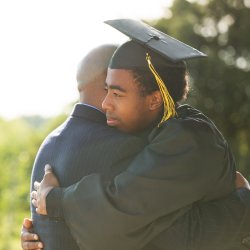 Scholarships are awarded based on financial need, academic record, leadership qualities, and community involvement. Fifty percent of the funds awarded go to individuals pursuing a degree in the Field of Justice. 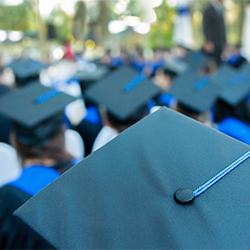 The Scholarship Competition is open to Justice Federal Credit Union Members and their dependents. To learn more, visit www.jfcu.org/scholarship. Justice Federal Credit Union Foundation is saddened of the loss of William (Bill) H. Garvie, 75, on Sunday, May 21, 2017. 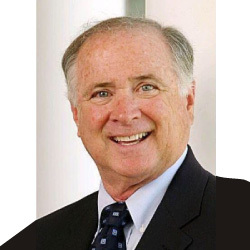 Mr. Garvie served on the Justice Federal Credit Union Board of Directors since 1985, and on the Board of Directors of the Justice Federal Credit Union Foundation. Mr. Garvie retired from the Federal Bureau of Investigations, (FBI) as a member of the Senior Executive Service. During a long and active career, he was involved with a number of high-profile cases, including the bombing of Pan Am Flight 103 over Lockerbie, Scotland, that killed 259 people in 1988. Mr. Garvie held a law degree, from JFK School of Government at Harvard University, and was a longtime civic leader in Fort Walton Beach, Florida, where he served as a City Councilman and Mayor Pro Tem. In addition, he was a successful business owner of Aunt Martha’s Bed and Breakfast, an Investigative Agency, and a residential construction company. He volunteered with numerous organizations including Habitat for Humanity, Shelter House, American Cancer Society and Guardian Ad Litem. In honor and memory of Bill Garvie, the Foundation has made a $1,000 contribution to the St. Mary’s School Soccer Field Fund. The Foundation's first hardship grants went to the following organizations helping their members and Justice Federal Credit Union Members with disaster relief in Houston, South Florida, California: the National Sheriffs’ Association, the FBI Agents Association and the FBI G-Man Organization – Houston, Texas. The Justice Federal Credit Union Foundation provided grants of $1,000 each to the National Sheriffs’ Association, the FBI Agents Association and the FBI G-Man Organization – Houston, Texas to support relief and recovery efforts resulting from Hurricane Harvey, which brought about the worst flooding disaster in U.S. history. 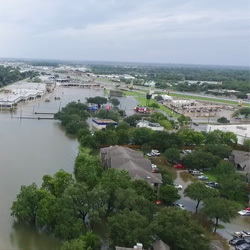 Widespread flooding caused catastrophic damage in Texas and along the Gulf Coast. Grant monies were used to provide shelter, food, comfort and emergency support for individuals and families within the justice community. The Foundation grants helped speed the recovery during the challenging weeks and months of the hurricane’s aftermath. 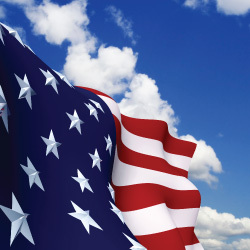 Charitable solicitation registration pending in the following states: AR.